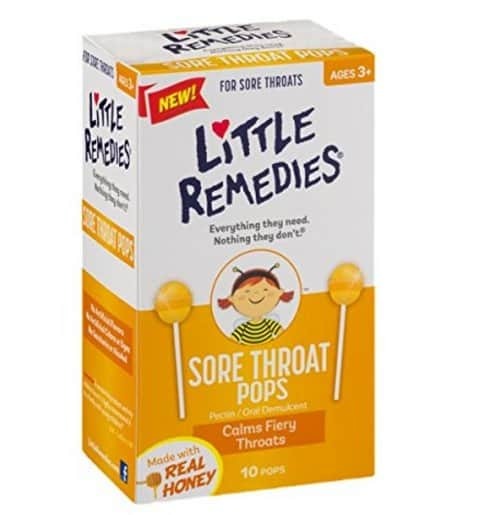 The Little Remedies Sore Throat Pops, 10 Count is on sale for $2.88 at Amazon right now when you select subscribe and save. Shipping is free with Amazon Prime or if you spend or more. 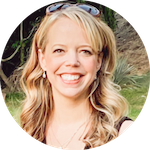 And shipping is always free with subscribe & save items!